FENTY BEAUTY Match Stix Matte Skinstick Swatches | Top Beauty Blog in the Philippines covering Makeup Reviews, Swatches, Skincare and More! Hello, friends! 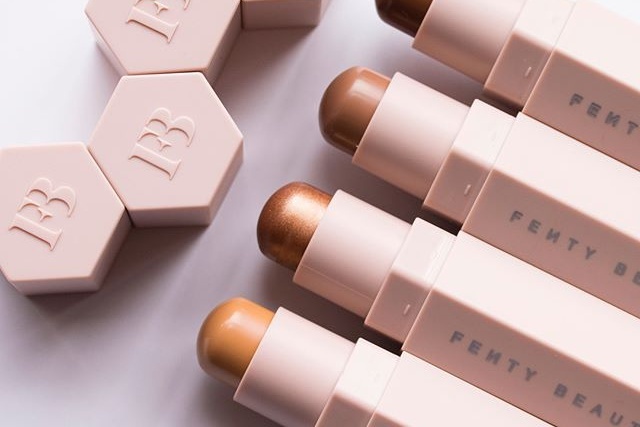 Here ere the swatches of the new FENTY BEAUTY Match Stix Matte Skinstick – a magnetized makeup stick in a long-wear, light-as-air, matte formula to conceal, correct, contour, and touch up skin in 20 shades. 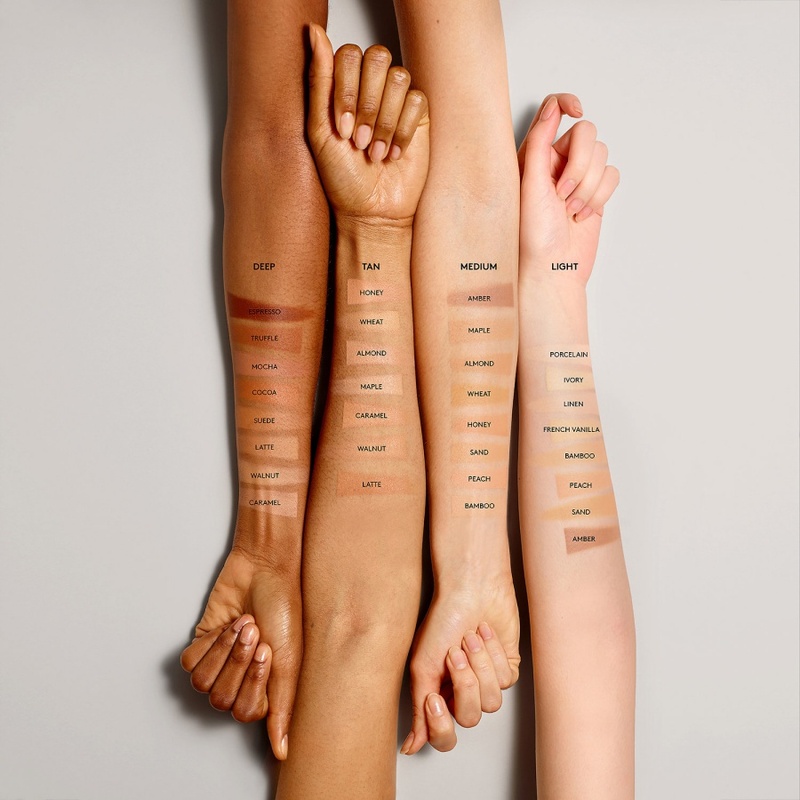 With Match Stix MATTE Skinsticks, conceal, correct, and contour in 20 shades obsessively fine-tuned and tested to look good on the full spectrum of skin tones. Made to layer, the buildable cream-to-powder formula is weightless and super easy to blend, but also stays put. No creasing and caking when you apply it —so even the delicate undereye area is fair game.